Fitment Industries has partnered with Affirm to offer transparent, quick financing to our customers, with no hidden fees or costs. You will never owe more than what you agree upfront. The total at checkout will always be what you actually pay. With Affirm, you split the price of your purchase into fixed monthly payment amounts that fits your budget. 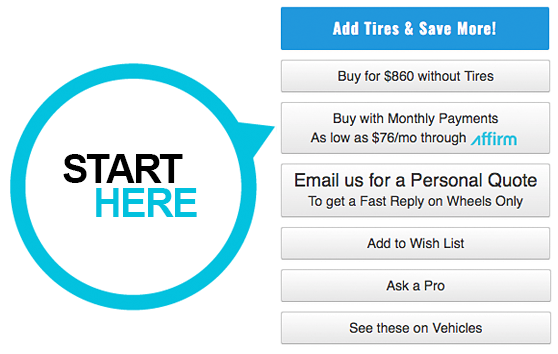 Once you've found the product you would like to order, simply select Buy with Monthly Payments. With Affirm selected as your payment method, fill out your shipping and vehicle information, then select "Apply Now." 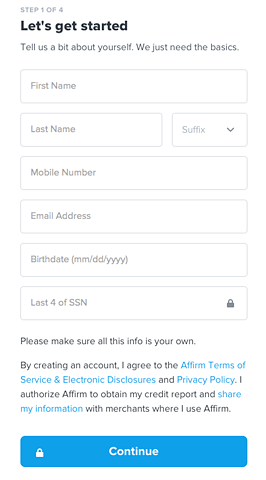 Fill out Affirm's quick application and you will be provided with a real-time loan decision. Select your preferred payment terms and confirm your loan. Confirm your order and your order will be placed! 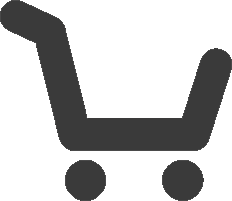 After checkout, your order will be immediately processed by our team. With Affirm, you can order your products right away and split your payments into a term that works for you. Your rate and monthly payment will be provided prior to order so you know exactly how much to pay each month.